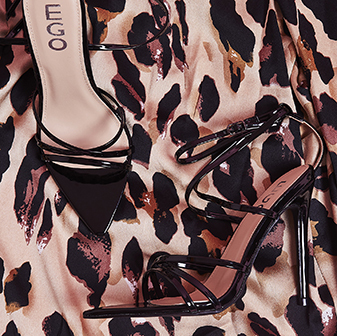 Ready to get sassy this season, girl? 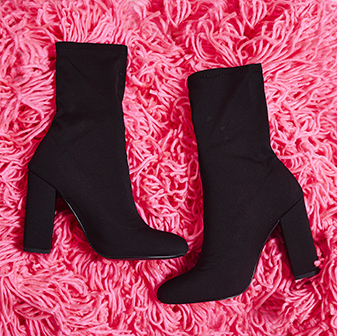 The Yoel black faux leather over the knee boots will have you struttin' with sass wherever you go. With silver eyelet strap details, these fierce boots will add a lil' edge to any outfit.